Location, Location! High Visibility on the corner of Hwy 50 and N St. at the East end of Penrose. 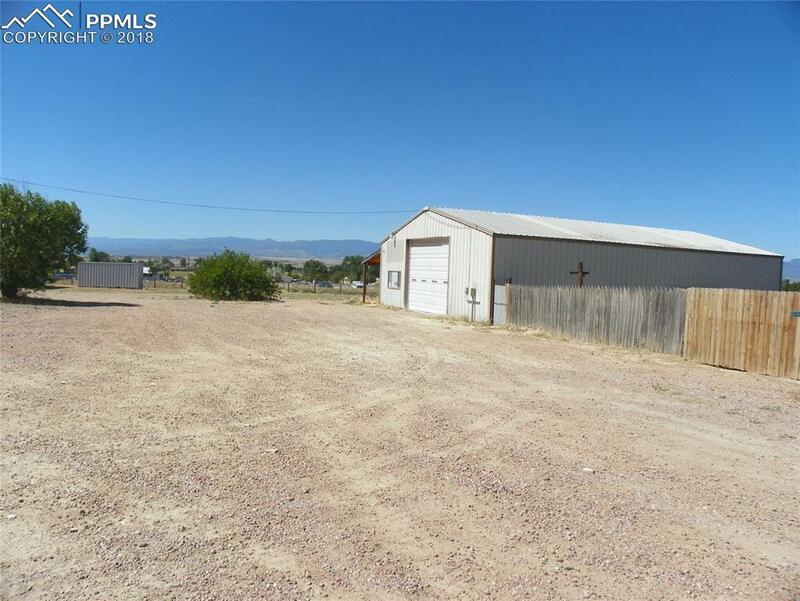 Property is just minutes Pueblo West and Pueblo to the East. 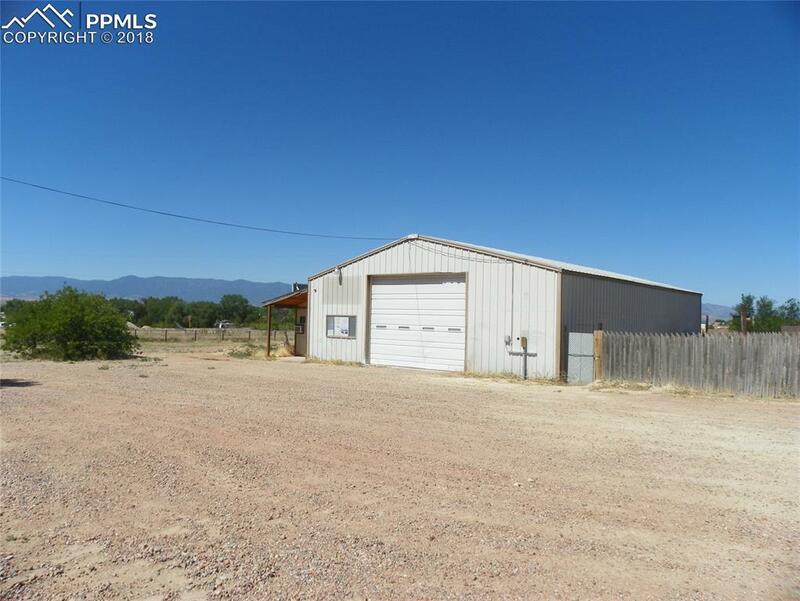 Improvements include a large 40x60 shop with small office area, 12 ft. overhead door and zoned for light manufacturing. There is an additional 1700 sq. ft. pole shed and storage building. 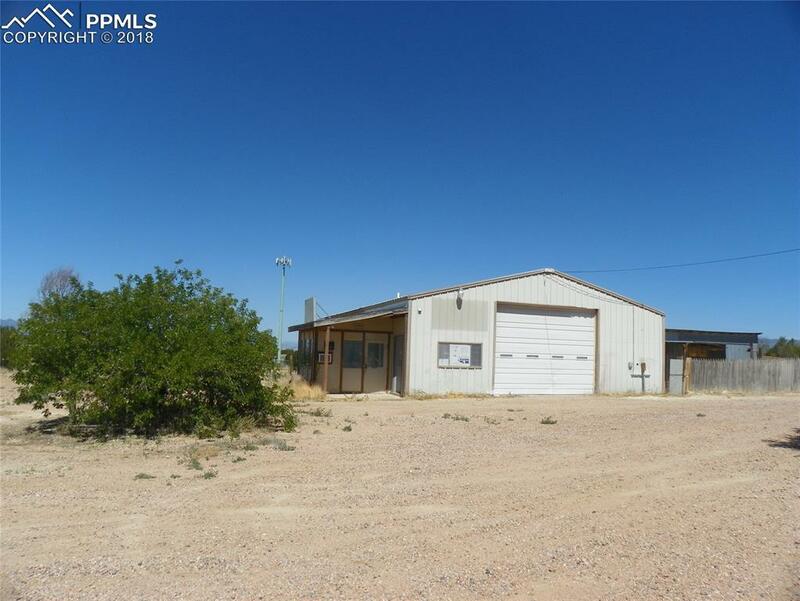 This property has the flexibility to be numerous types of business/commercial operations and priced to sell. 5 shares of Beaver Park Water are included. 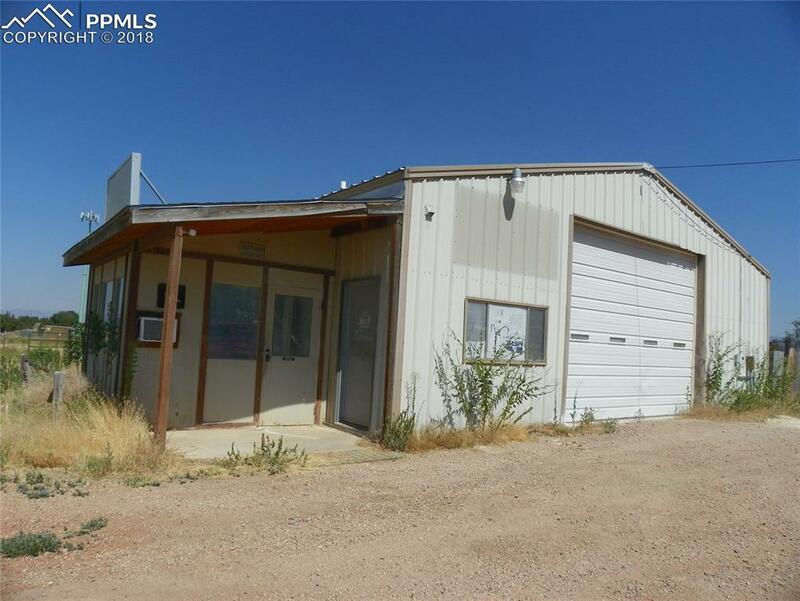 Can be purchase with MLS#58911, Royal Gorge MLS. Listing provided courtesy of Mb-Reeves Real Estate, Llc.